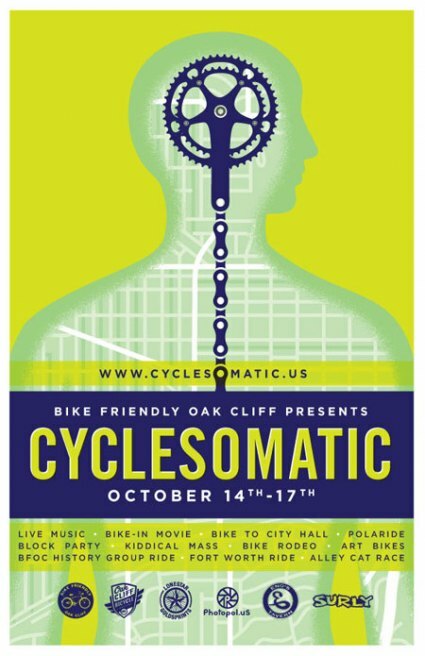 Cyclesomatic 2010 is upon us! 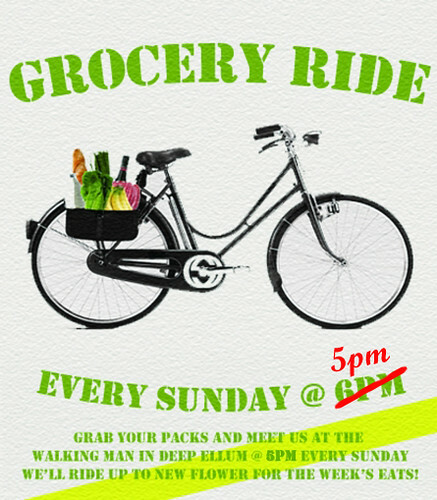 This four-day festival for cyclers is bigger and better than Uncle Buck’s pancakes (complete with snow shovel). 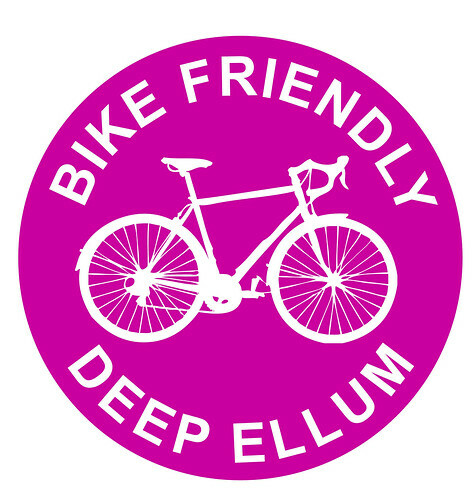 Kicking off a screening of Pedal on the Belmont Hotel lawn, these four days will help bring cyclists together for fun activities including a Polaride Photo Scavenger Hunt (Register now! 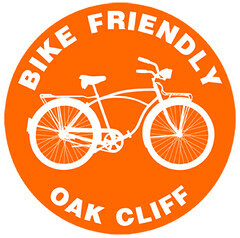 ), Historical Lee Harvey Oswald Bike Ride, a big-ol block party in Oak Cliff, and lots of beer, cheers, and gears.